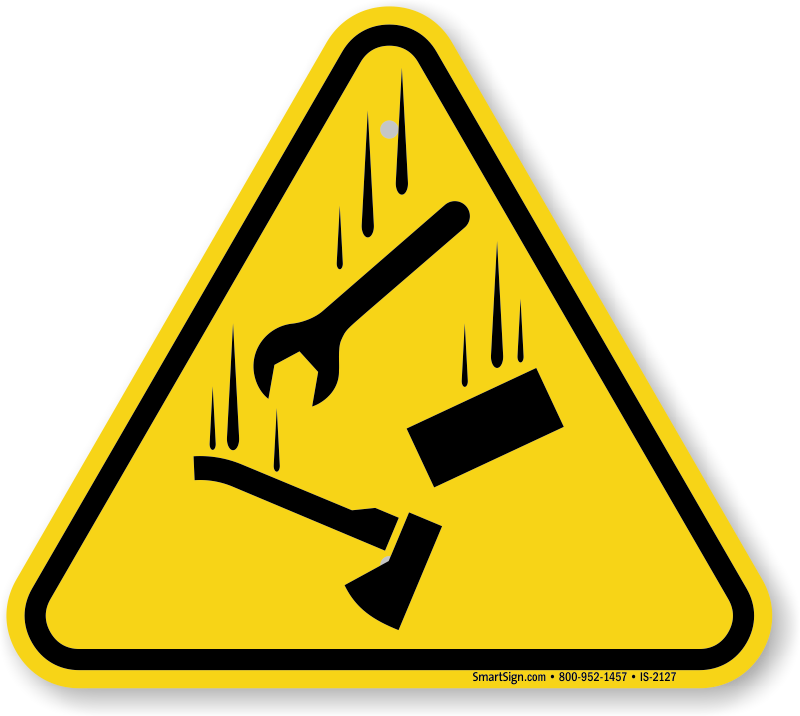 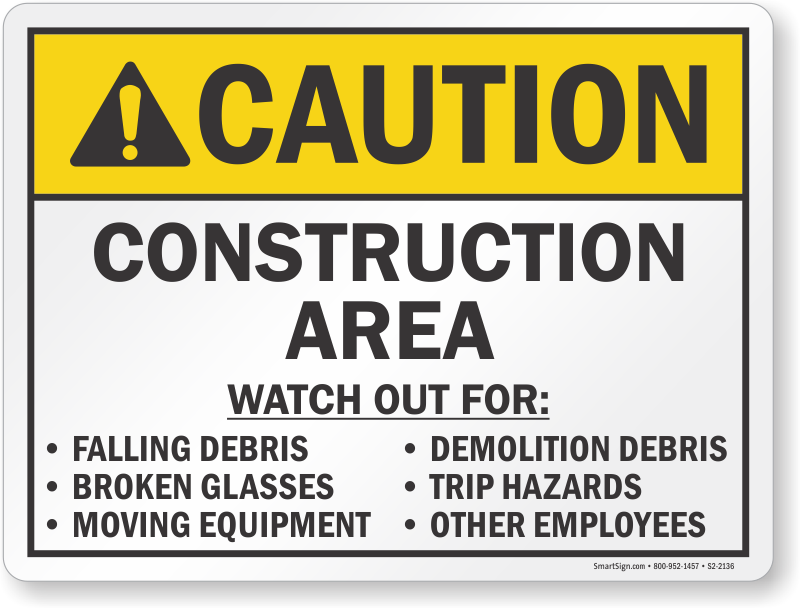 Construction Sites often cause loose rocks and falling debris. 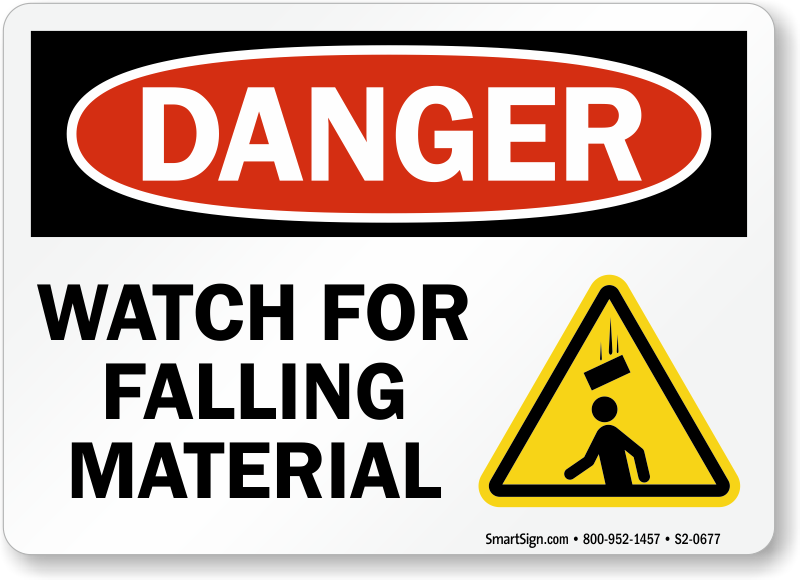 Warn passersby of potentially dangerous falling material. 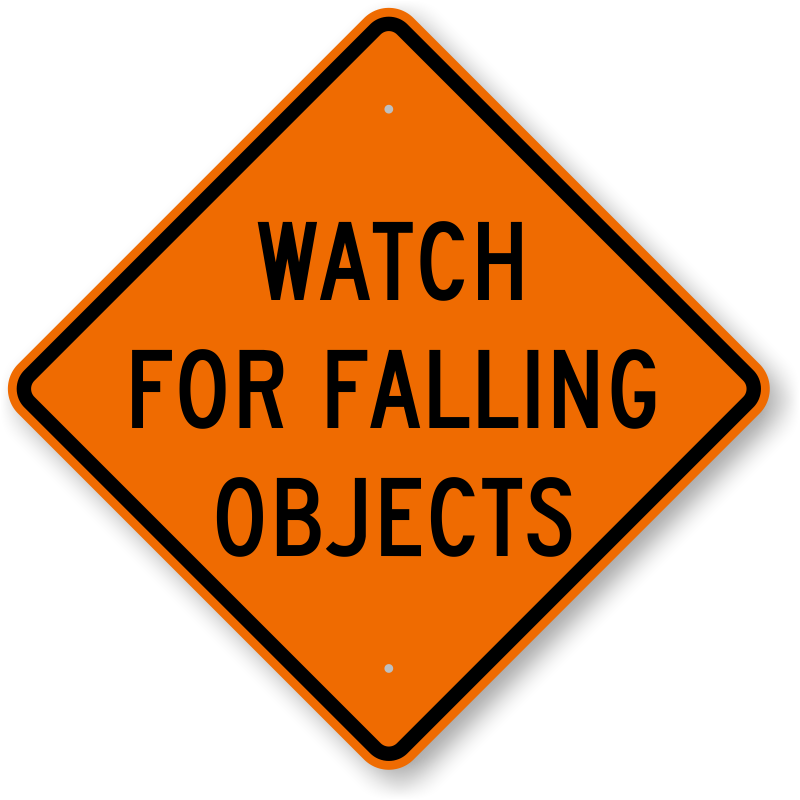 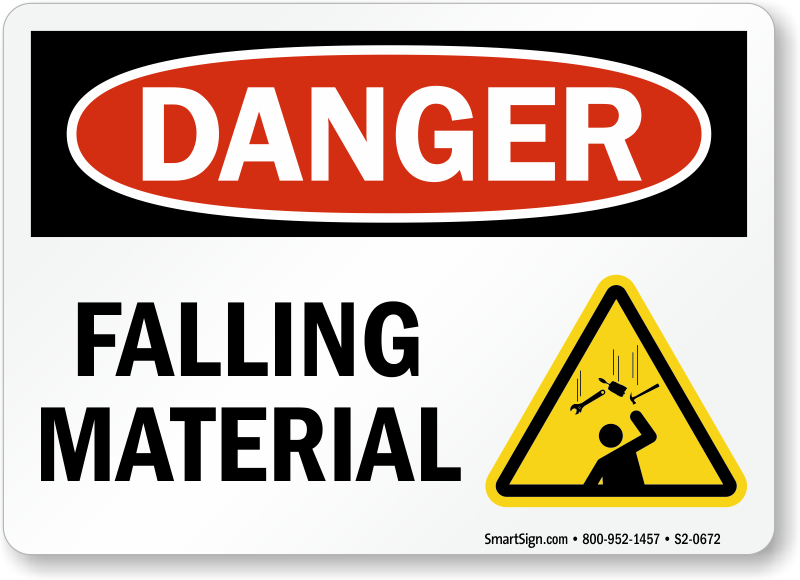 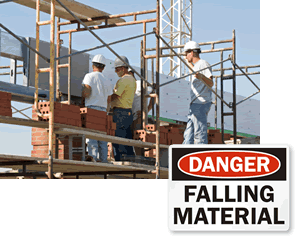 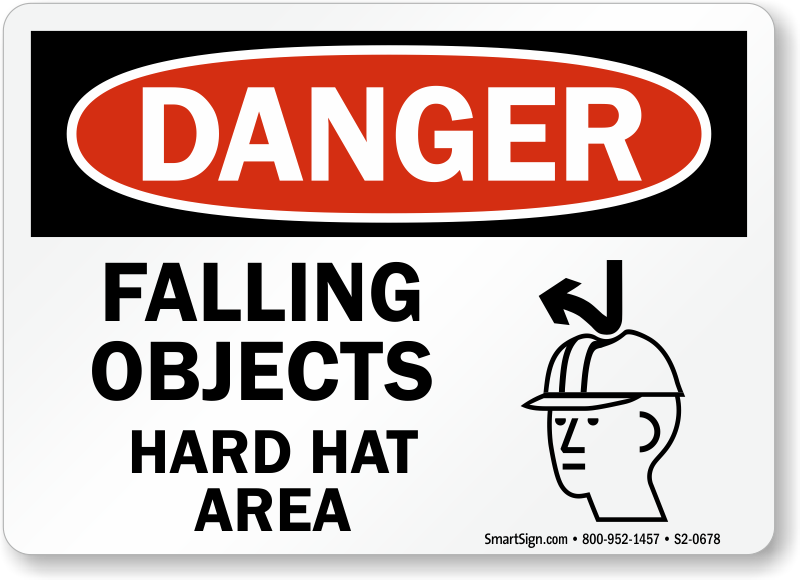 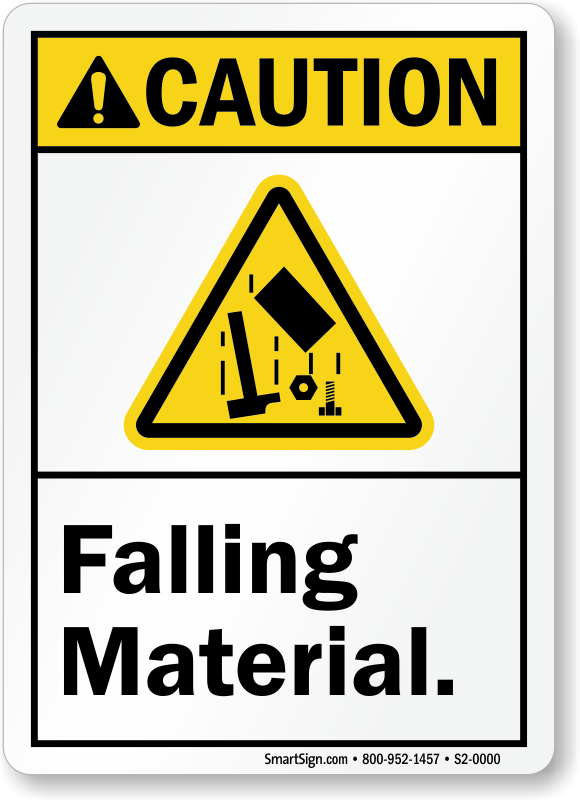 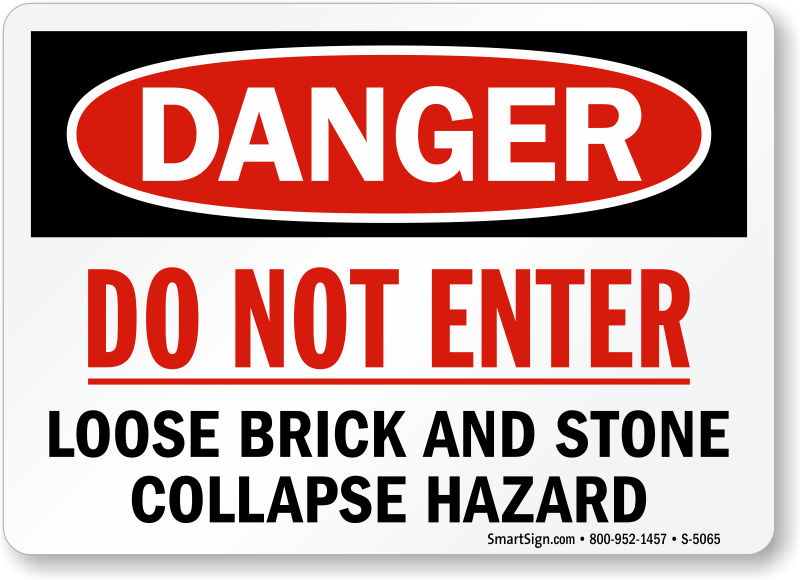 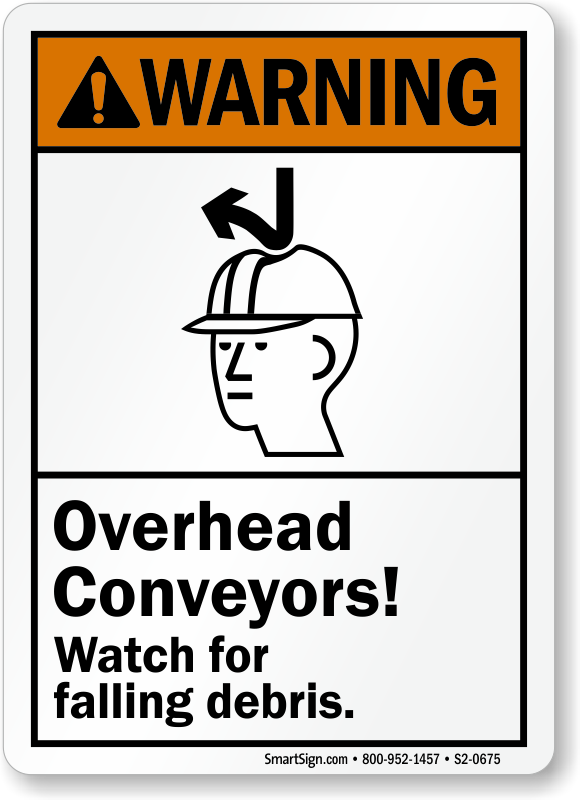 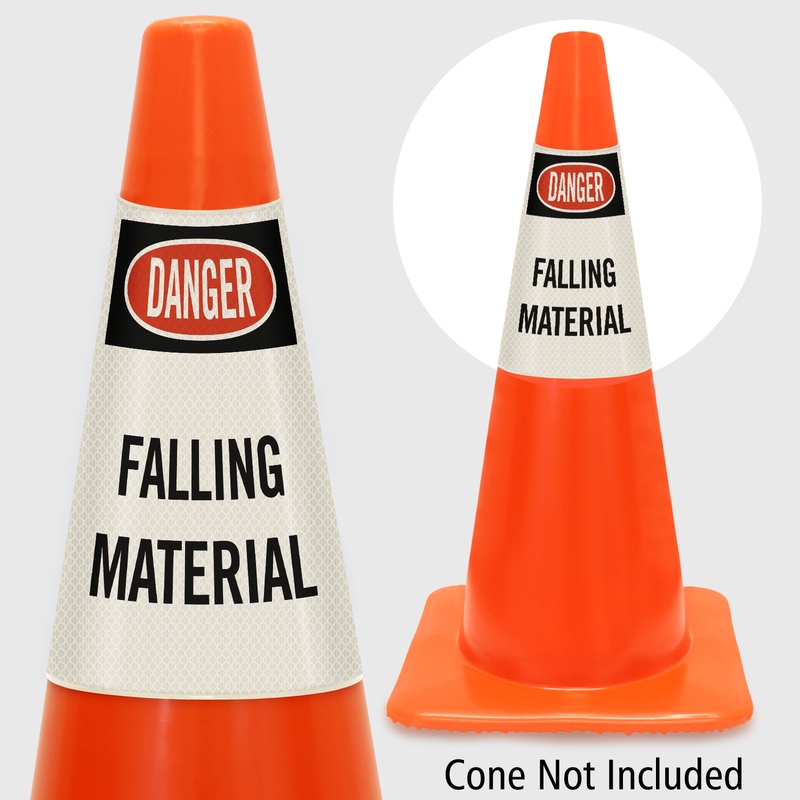 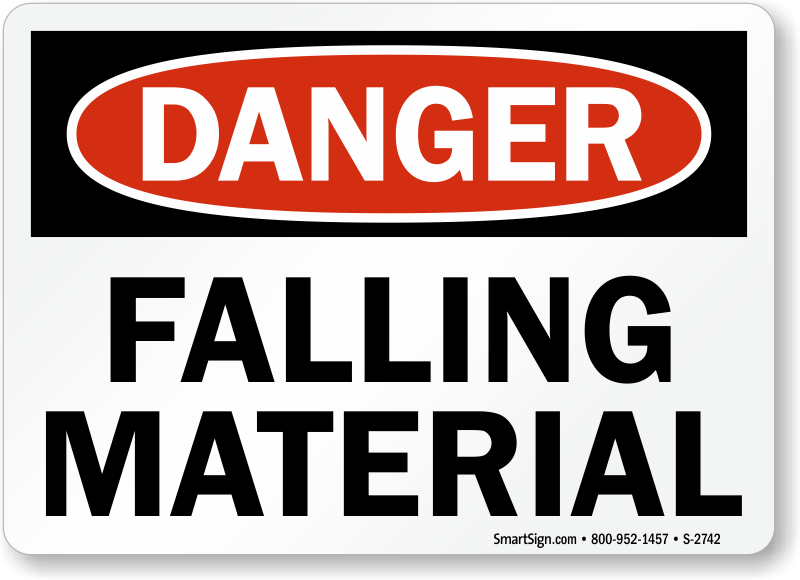 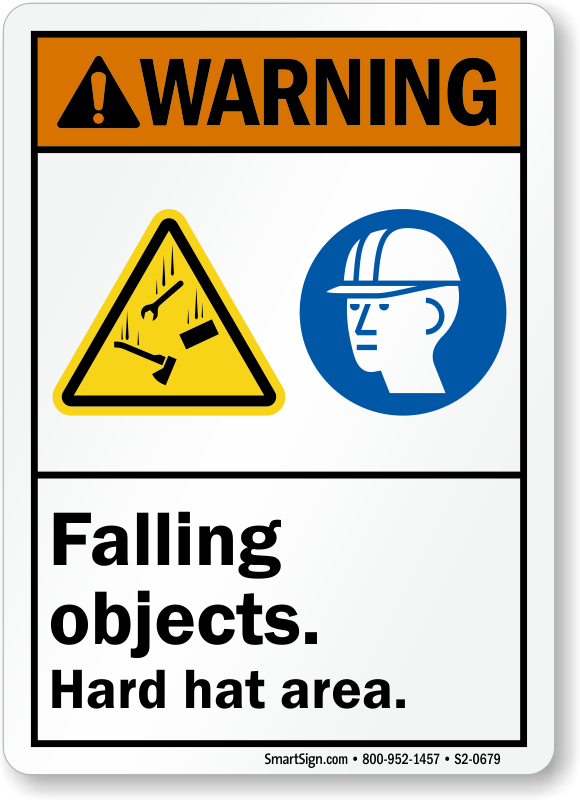 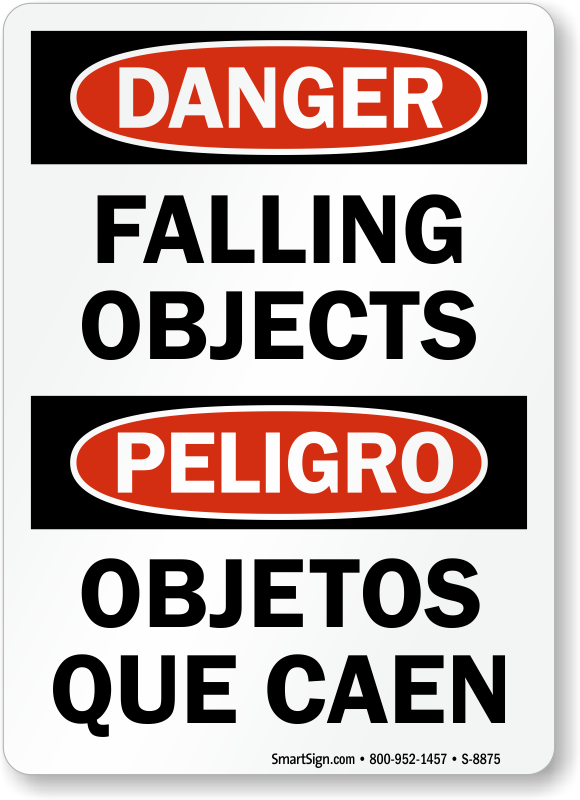 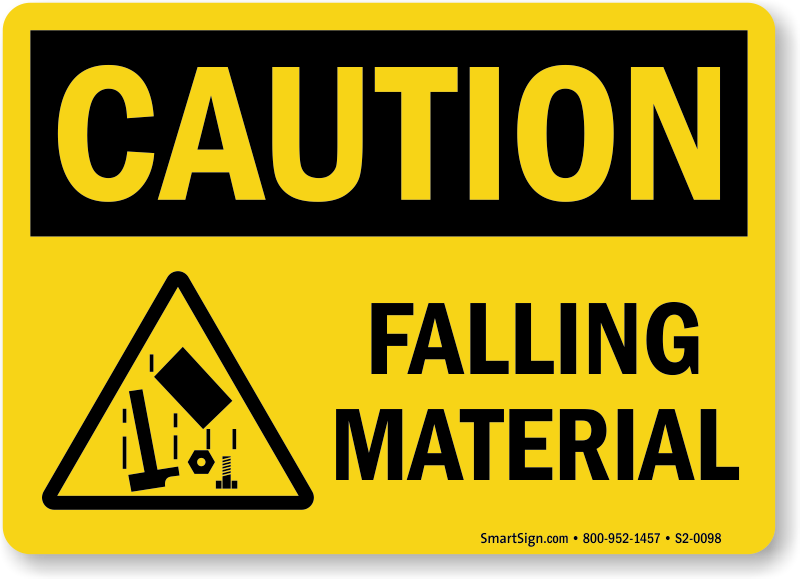 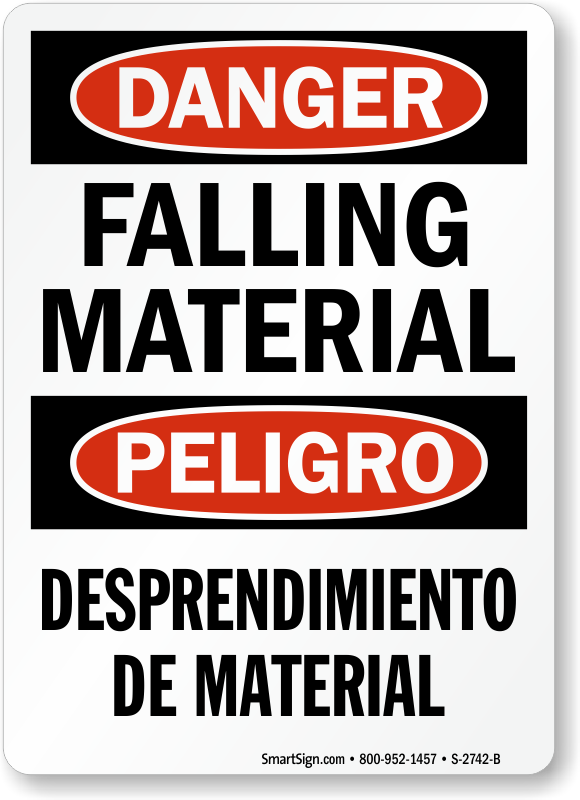 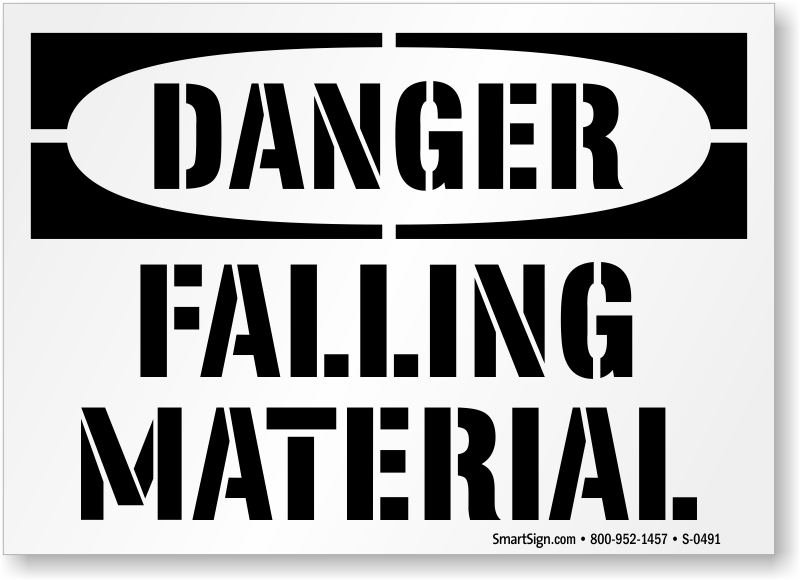 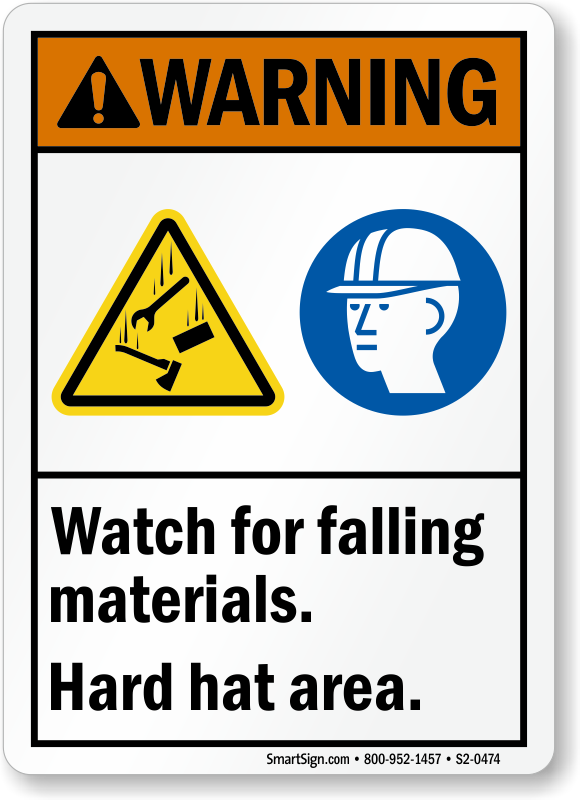 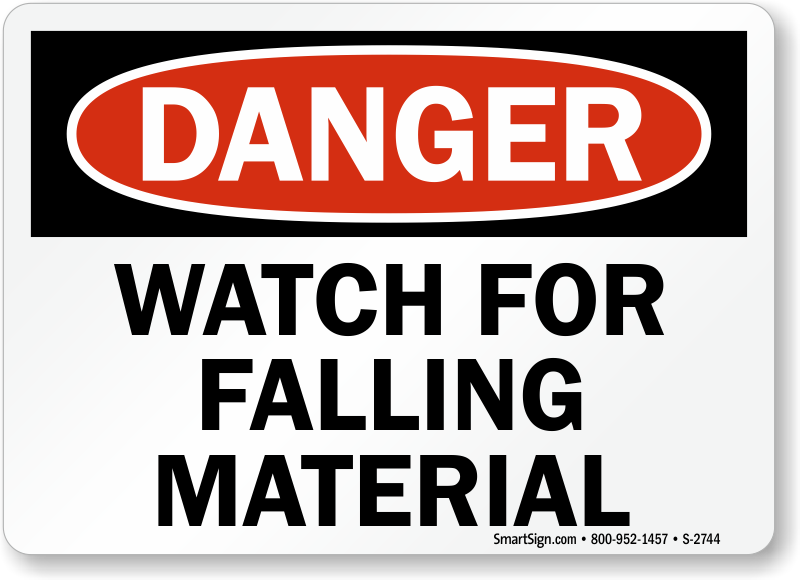 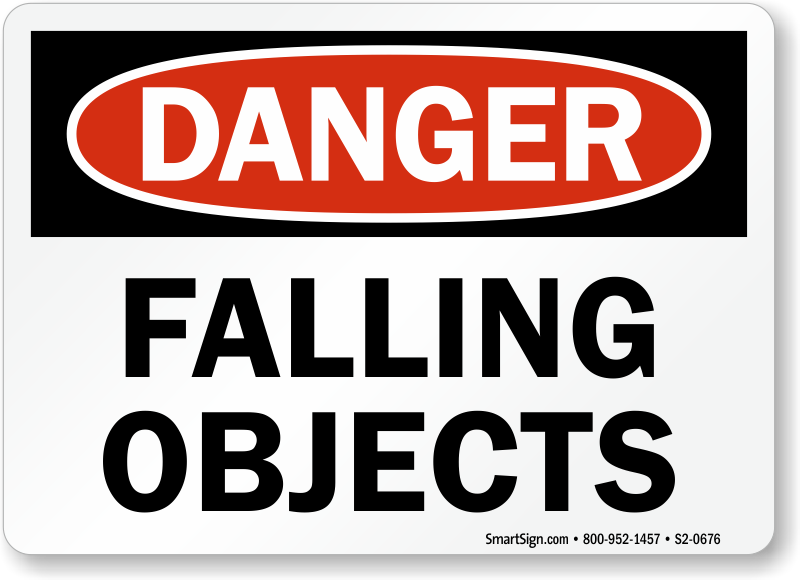 Falling Material Signs remove liability and help prevent accidents. 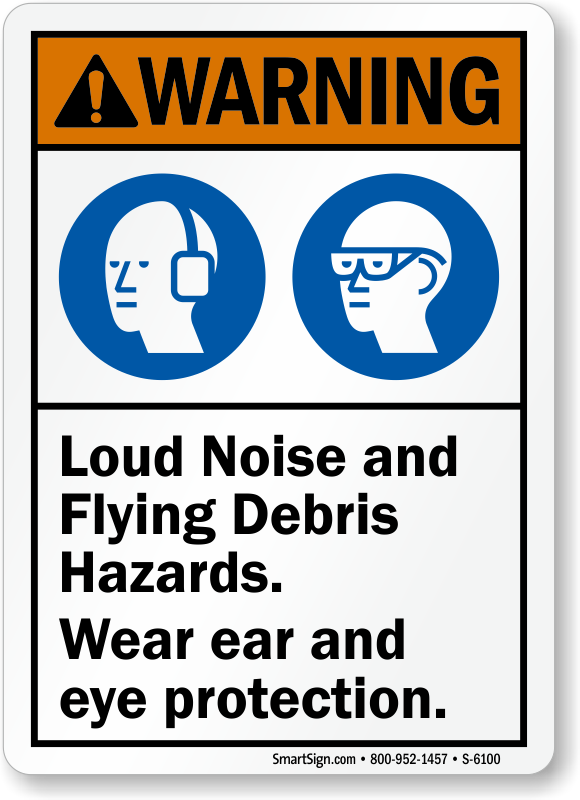 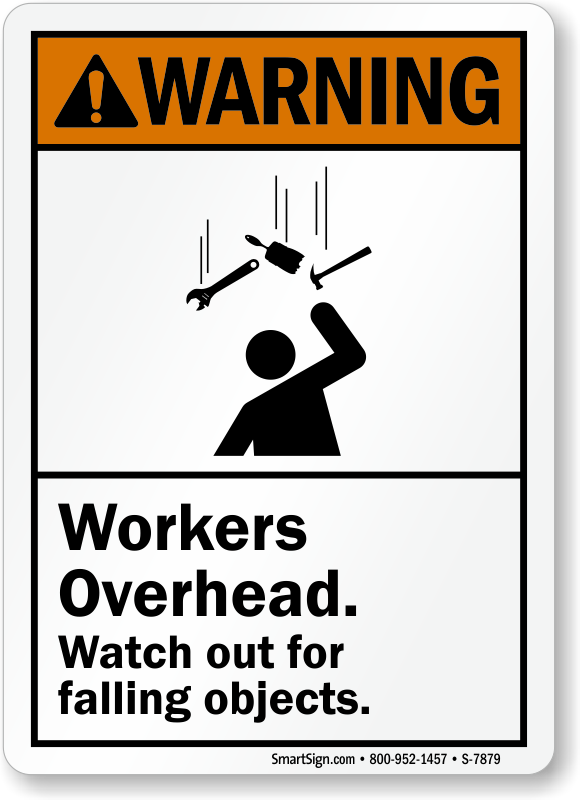 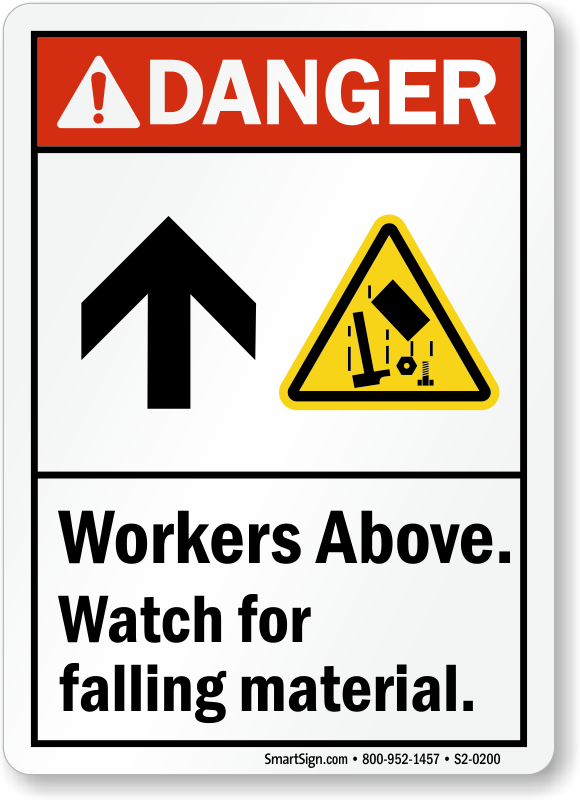 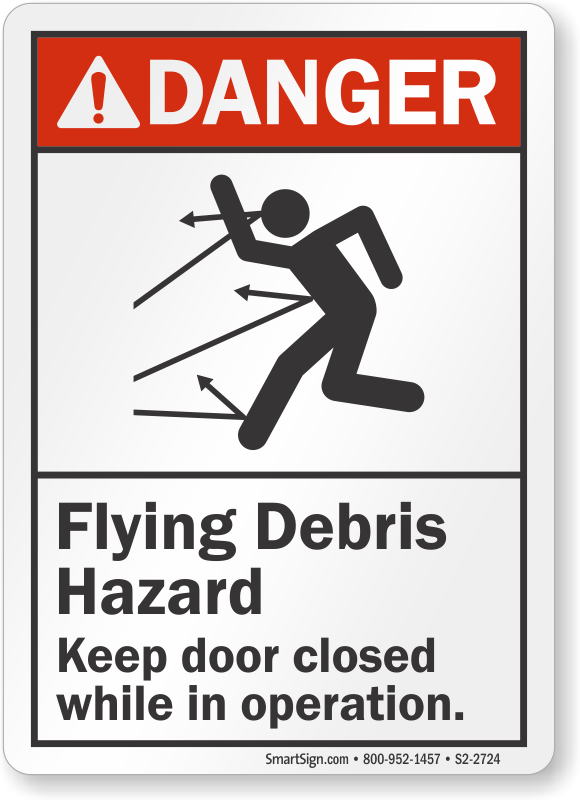 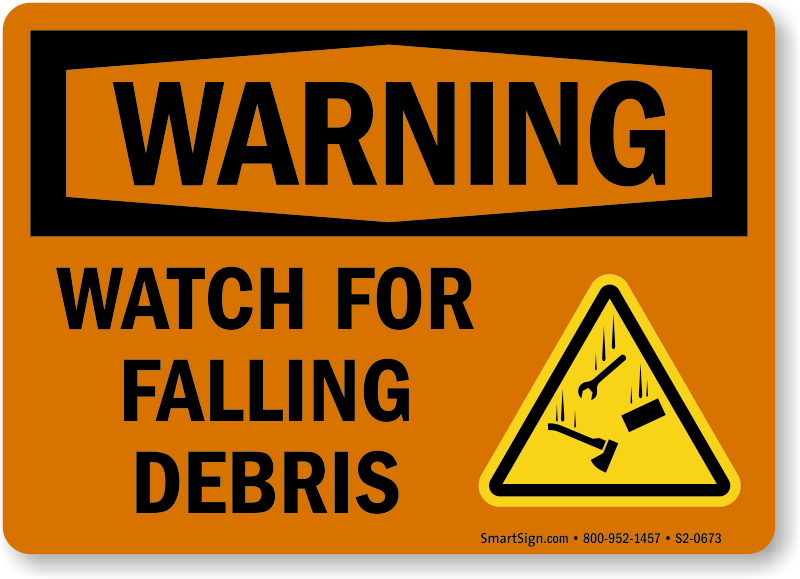 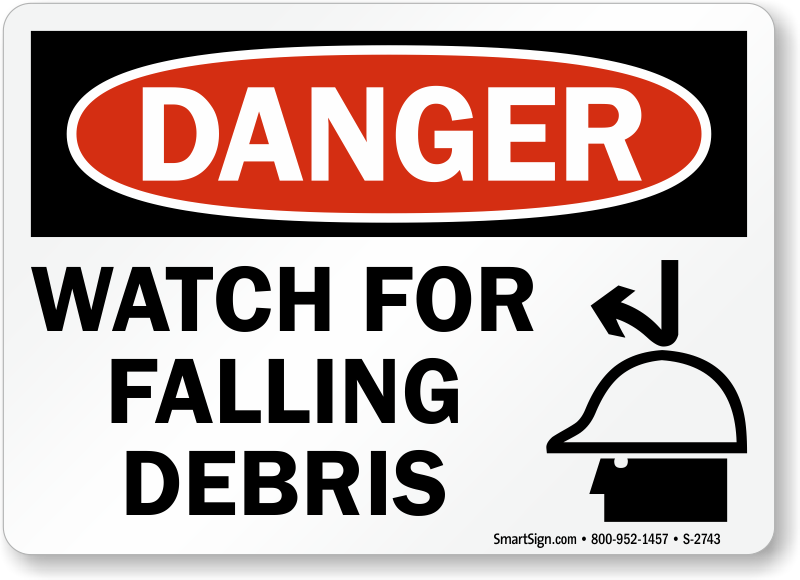 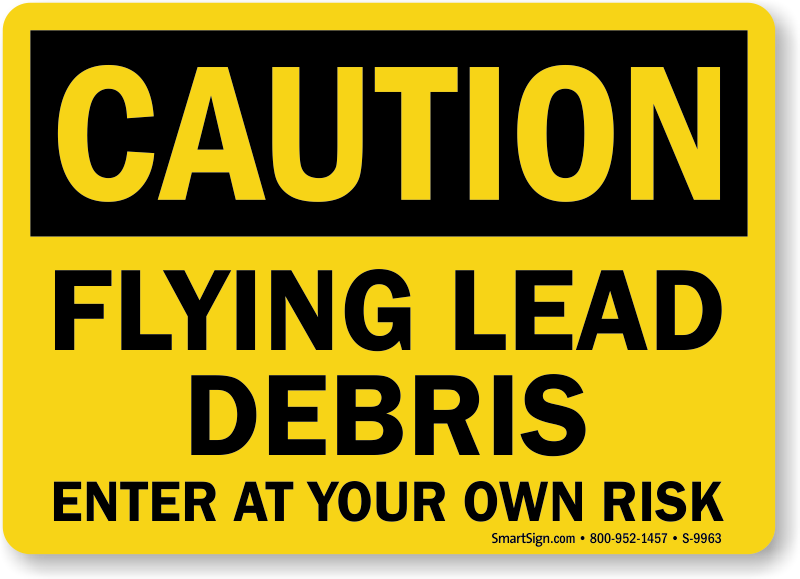 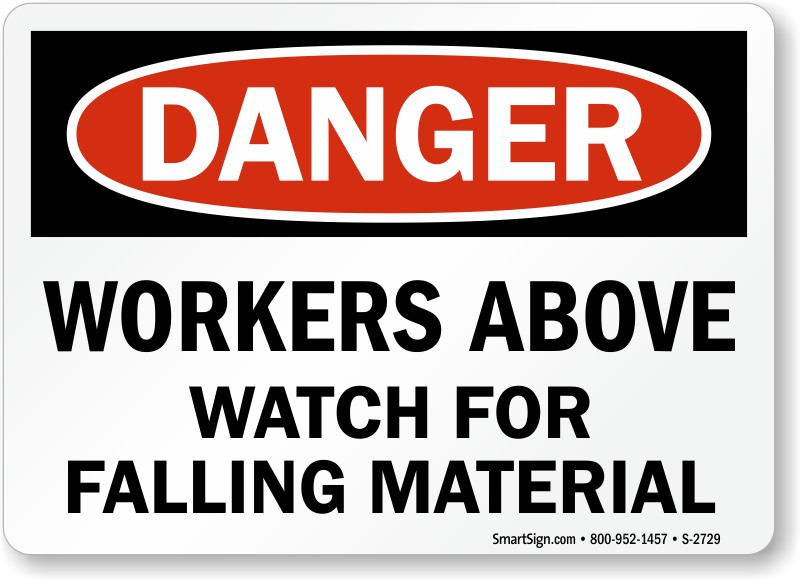 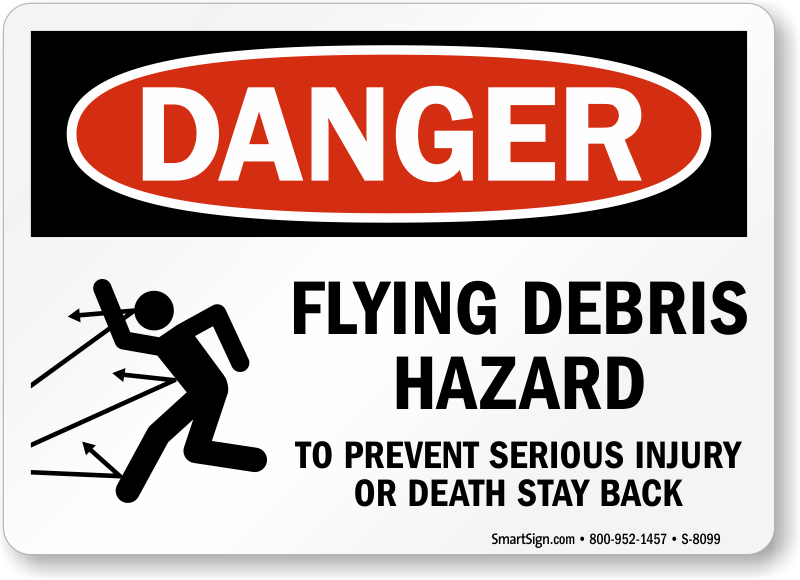 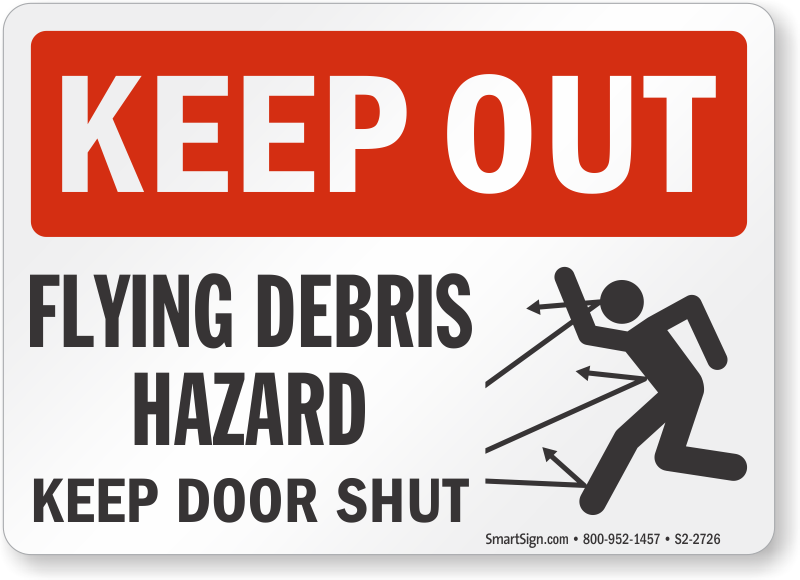 Posting Falling Debris signs is an easy and efficient way to alert pedestrians and remind workers of potential dangers. 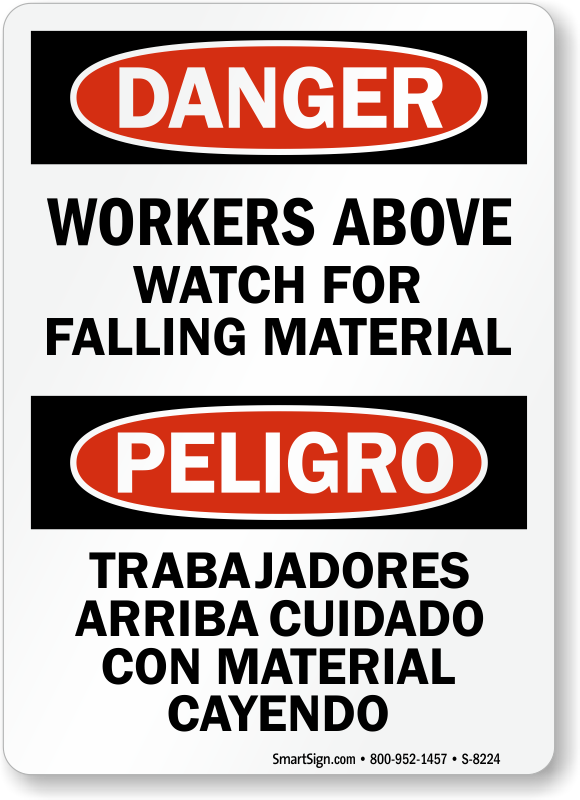 • Signs and labels come in multiple sizes. 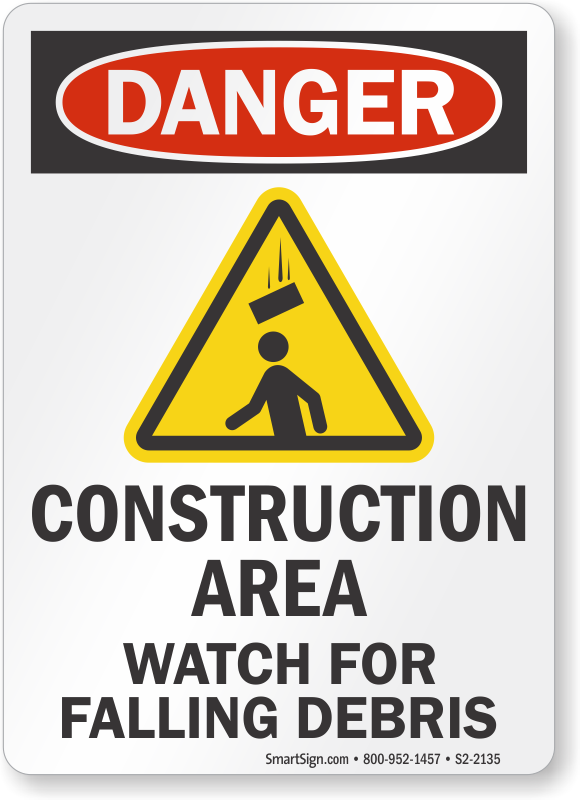 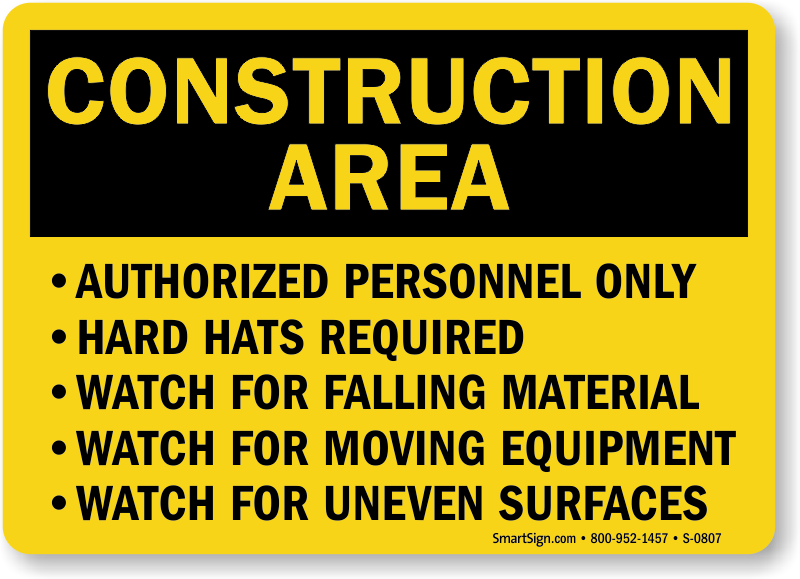 Big Signs are highly visible and perfect for construction sites. 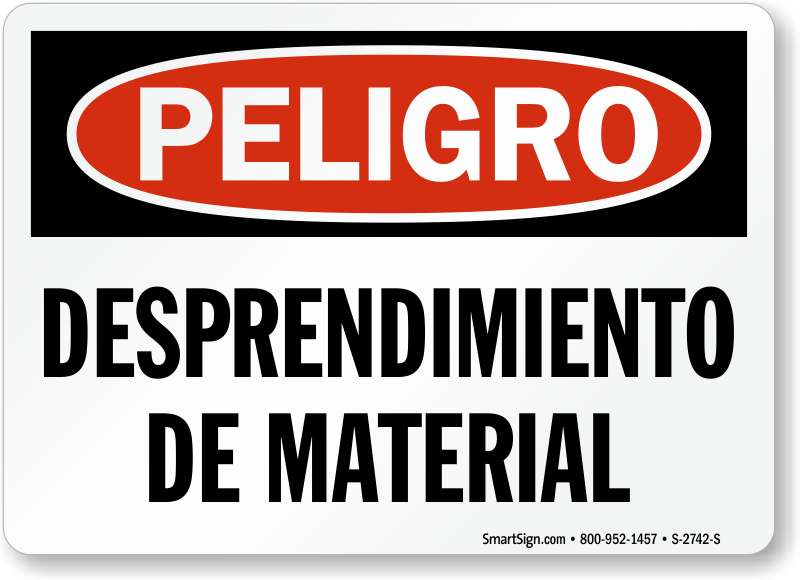 • Signs are made from durable material and guaranteed to last up to 10 years. 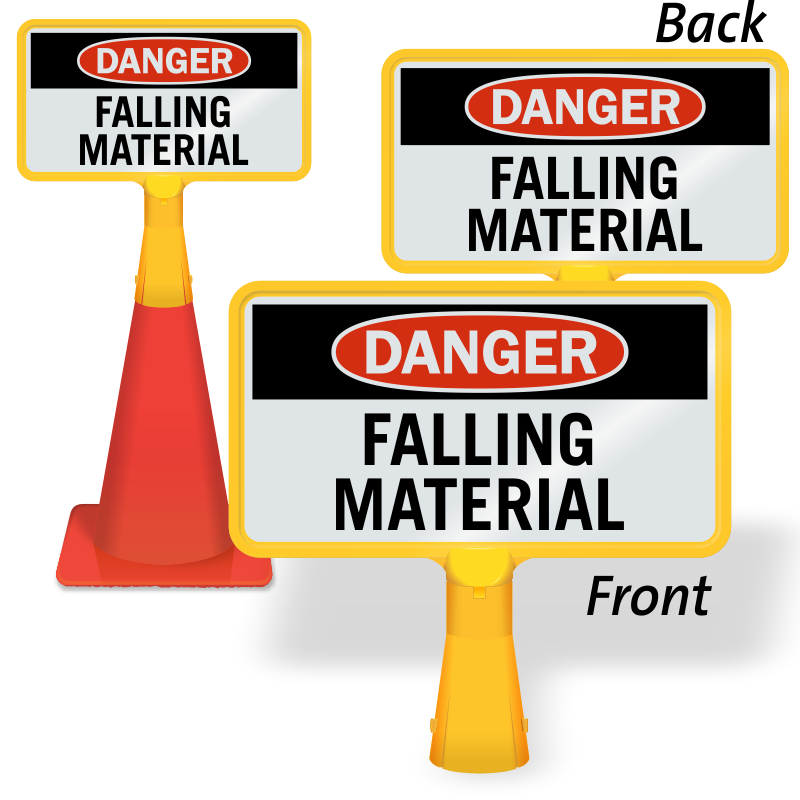 Choose from reflective materials, heavy duty aluminum, plastic signs and vinyl labels. 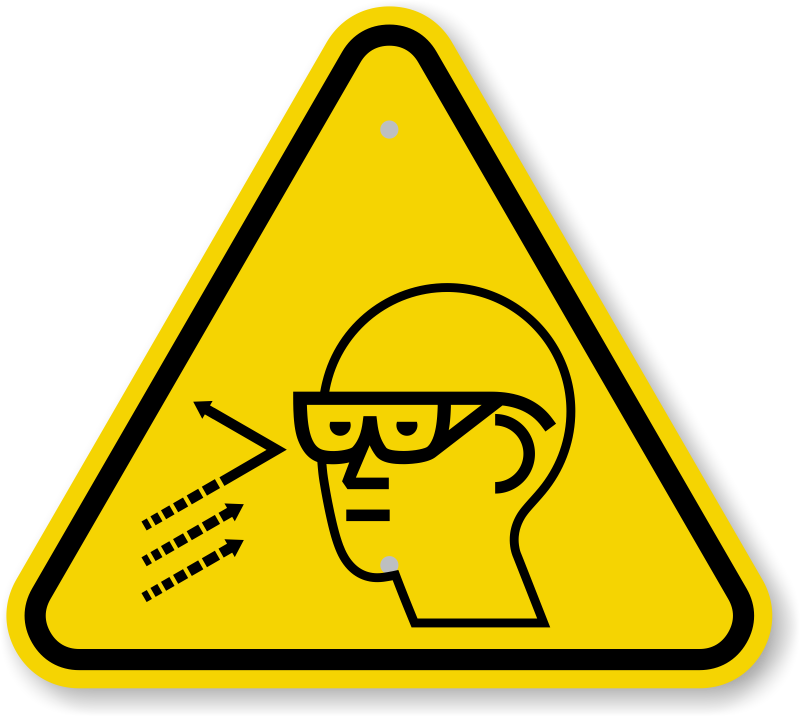 Find signs that everyone quickly understands. Rockfalls can be deadly. 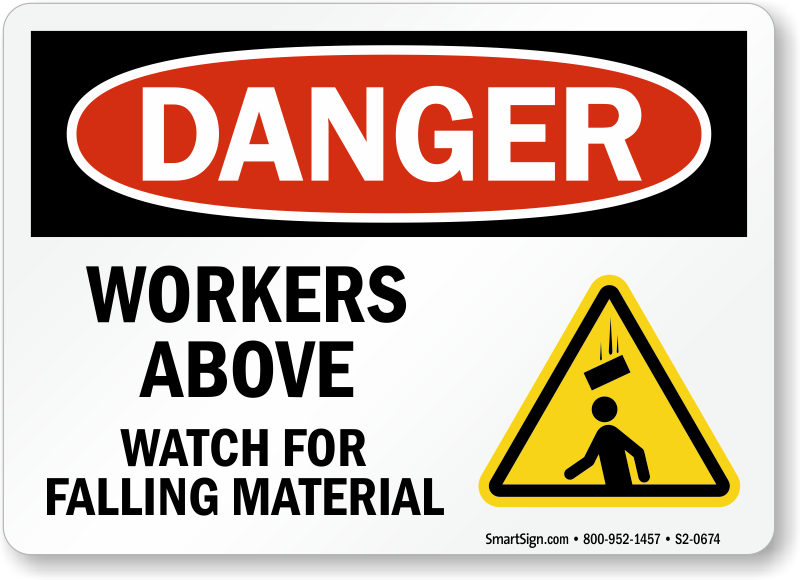 Great sign for the $$, well made and heavy duty. 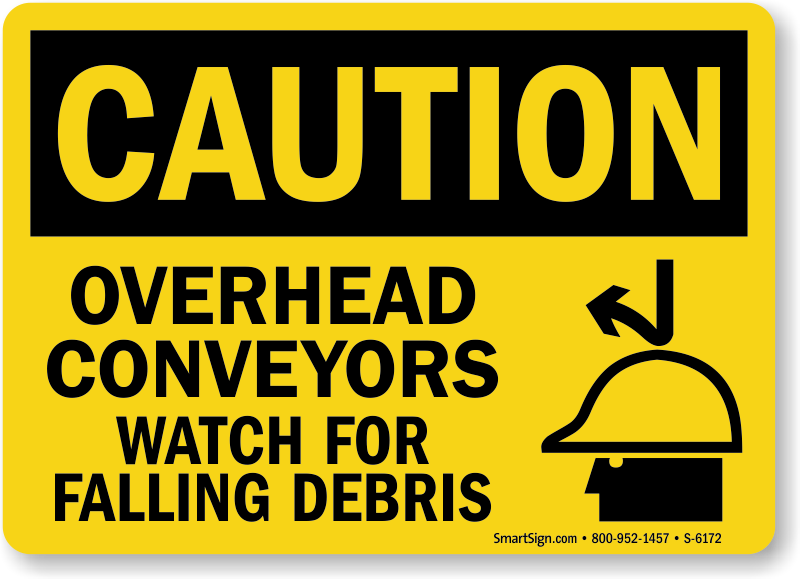 Shipping was fast and the sign was well packaged to prevent damage. 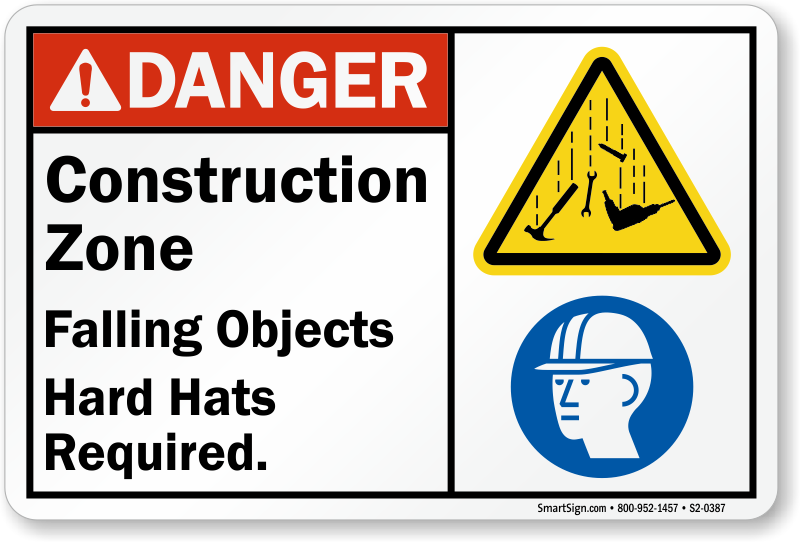 When I need additional signs, I will order from My Safety Sign and highly recommend you do the same.